Diseases have always been the reason for downfall of many empires. One of the dangerous viral disease called hepatitis still exists today and is the leading cause of death in many places. 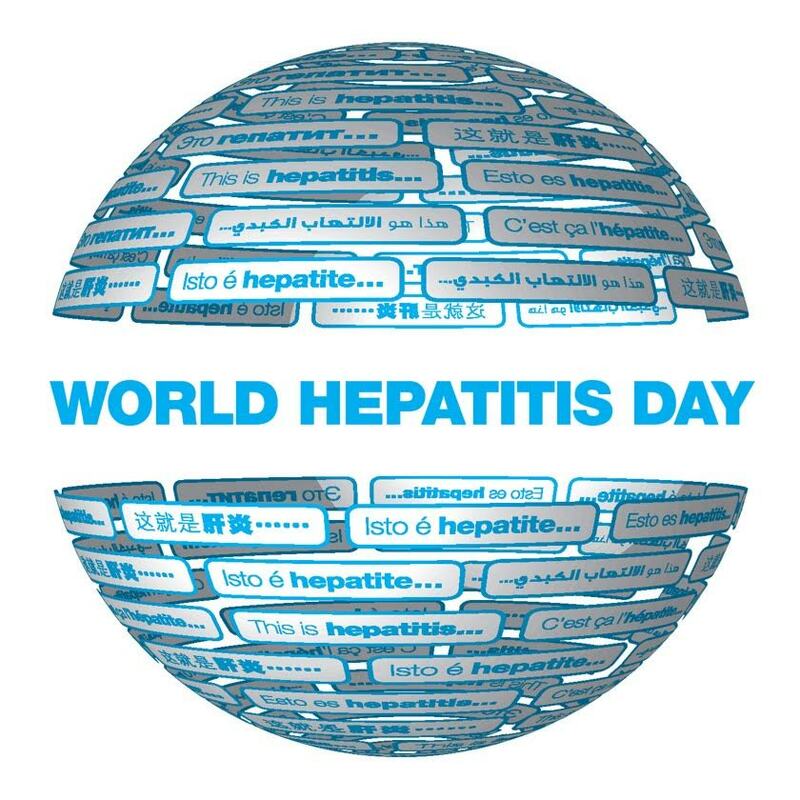 This article from GEP will tell you all about hepatitis and importance of hepatitis day. WHAT IS WORLD HEPATITIS DAY? http://www.worldhepatitisday.org is the official website for this cause. http://www.healthline.com suggests everyone to be hygienic to avoid viral contamination. Vaccinations are available to prevent the development of hepatitis A and B. Experts are currently developing vaccines against hepatitis C. A vaccination for hepatitis E exists in China, but it isn’t available in the United States. World hepatitis day 2017 – Following logo has been finalised for this year’s WHD. On World Hepatitis Day (WHD), 28 July, the world joins together to drive action, to transform the lives of 300+ million people and to play a part in the fight to eliminate viral hepatitis by 2030. Everyone has the power to influence real change in disease prevention, access to testing, treatment and care. Together we can ELIMINATE VIRAL HEPATITIS AS A PUBLIC HEALTH THREAT BY 2030.